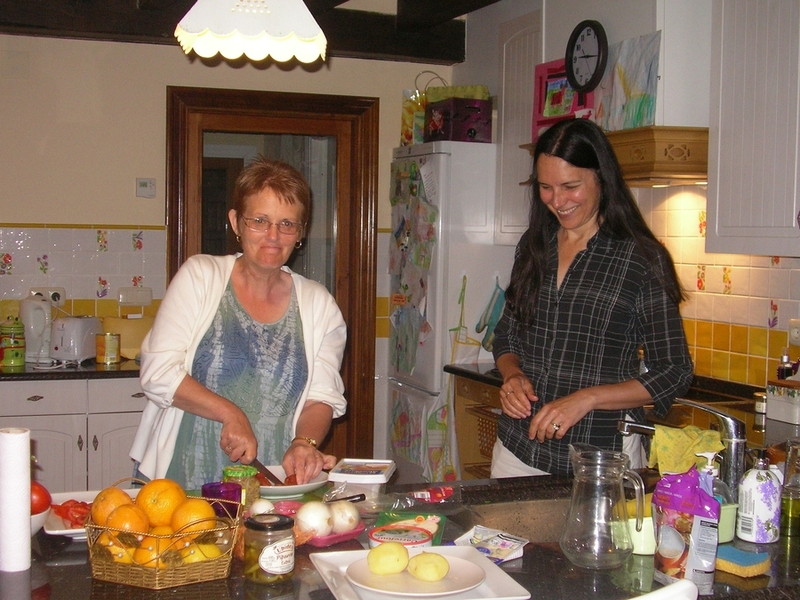 “I never go anywhere twice but … I have been on Georgina’s walking holidays in the Pyrenees four times now. The area is beautiful and Georgina creates a house party atmosphere which is so much better than other well-know holiday companies!” Chris, lawyer from Norfolk. Travel to Ituren, Navarre, Spain has been left up to the indivudual although there are easy public transport connections to the area from San Sebastian, Irun, Bilbao and Pamplona. We also offer a free pick-up service (once a day and at a specific time) for guests joining us on our holidays from Biarritz airport and railway station. San Sebastian (which has a direct, hourly, shuttle bus service to/from Bilbao airport- just 60 minutes away) - has an easy local bus service to our area. 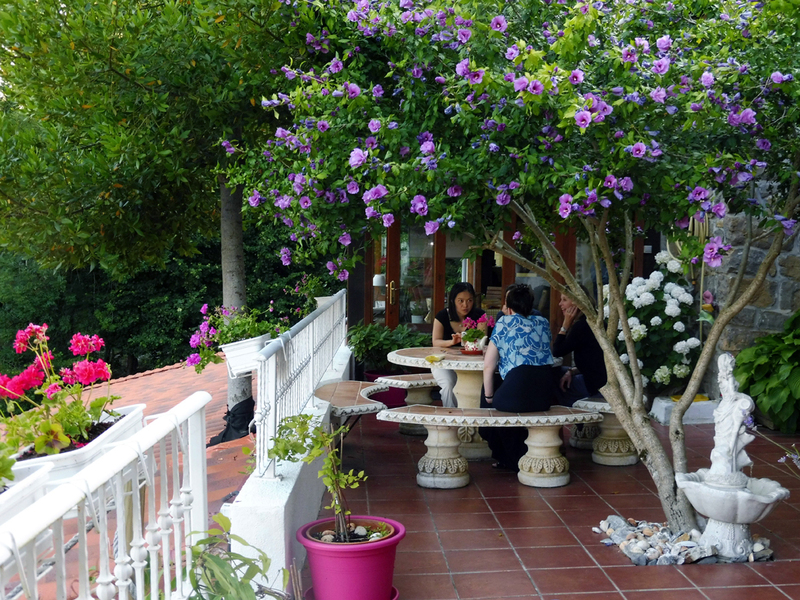 We will also happily pick up guests from our local village of Santesteban /Donesztebe which is served by La Baztanesa buses that run daily between San Sebastian and Pamplona. 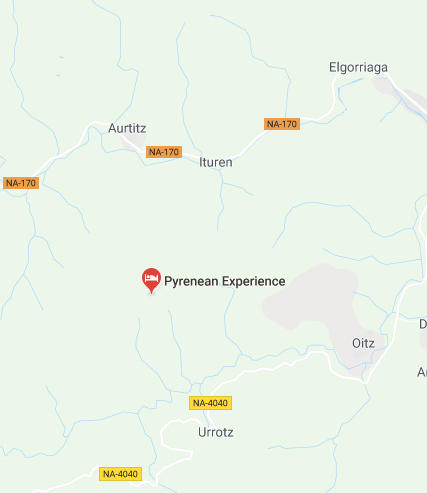 As you will see on the map below, Ituren is a small village in the western Pyrenees in northern Navarra. 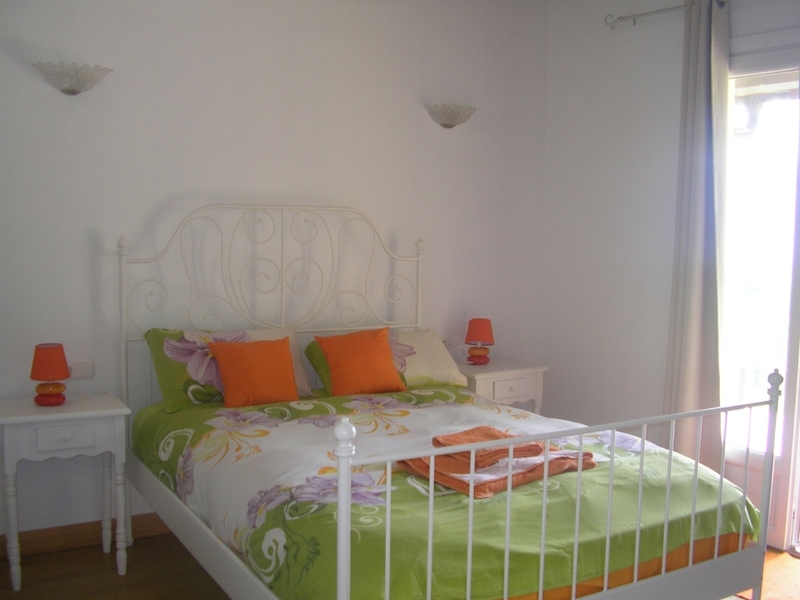 We are situated just 30 minutes south of the French border, an hour south-west of Biarritz, an hour south-east of the glorious seaside town of San Sebastian and an hour north of the mediaeval town of Pamplona. For those travelling by car here is the exact GPS location to be followed BUT PLEASE do not follow the directions given to the house by Google Maps as it takes you up a potholed mountain track to the house. ASK ME for easier directions to the farmhouse. We are 4km up from the village of Ituren on the valley floor and not the easiest to find. However, if we want any social life at all (or to run a business), we have to give very clear written directions. Please ask for a well-tested directions sheet!